Starting this week, Chick-fil-A is offering a brand new frosted treat for Spring 2019. 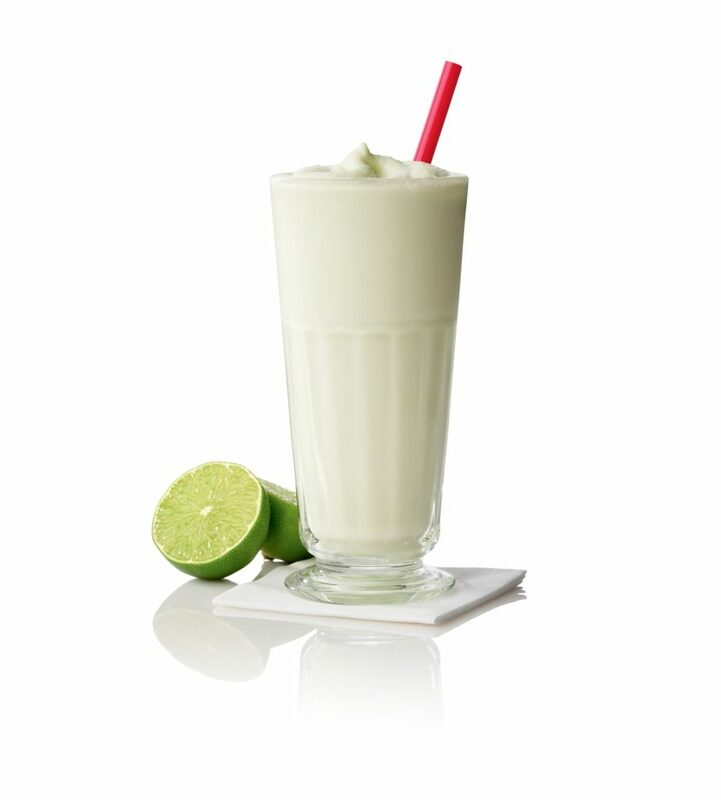 “Frosted Key Lime is a hand-spun combination of vanilla IceDream®, Lemonade (or Diet Lemonade) and a natural, sugar-free lime flavoring made from a blend of key limes, kaffir limes and Persian limes,” according to the press release. The small size (16 oz) will sell for $3.25, and can be handspun with diet or regular Lemonade. Get yours before the window closes on May 25! Chick-fil-A introduces new Frosted Key Lime, available in restaurants nationwide Monday, March 18, 2019.